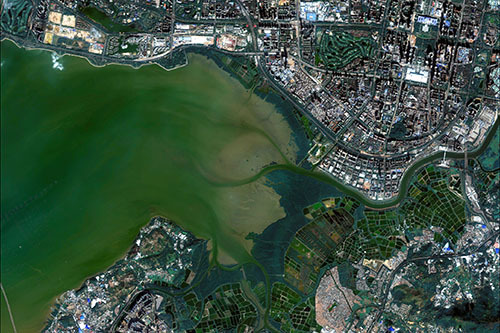 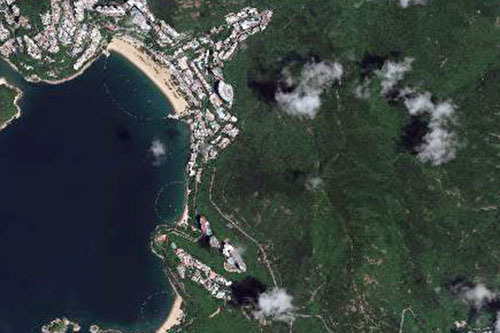 We distribute a wide range of cost-effective and affordable satellite images. 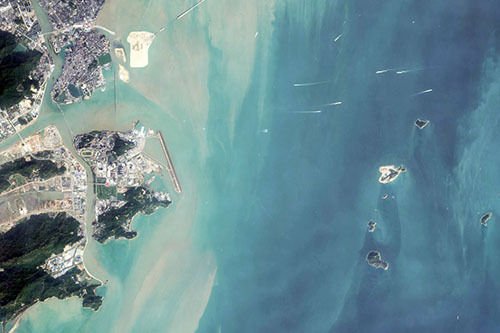 KazEOSat-02 is a medium resolution Earth observation satellite of 6.5m multispectral resolution. 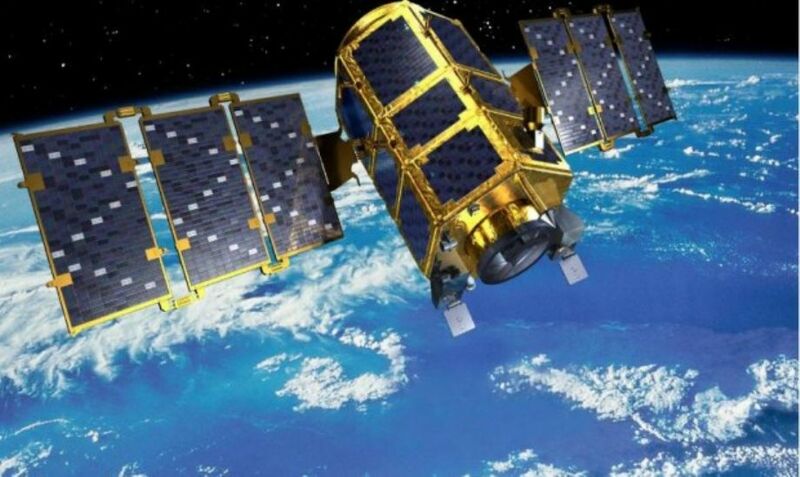 Built by Airbus Defense and Space, and Survey Satellite Technology for operation by Kazakhstan Gharysh on behalf of the Kazakhstan National Space Agency.